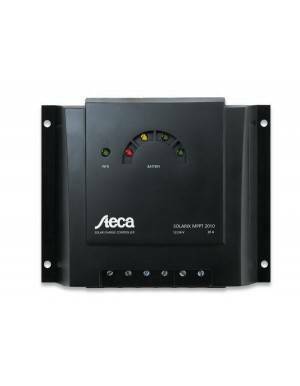 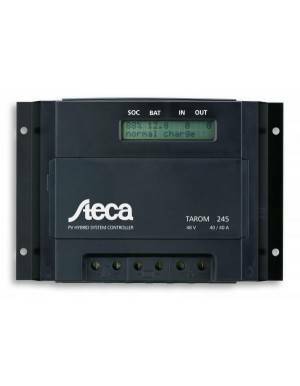 SCL 60A solar controller allows the use of grid connection panels in off-grid facilities. 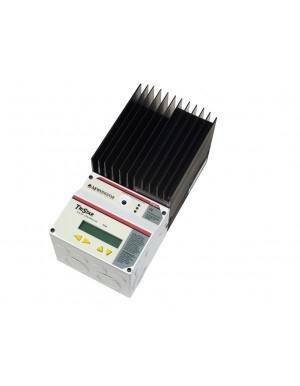 MPPT technology achieves a highly increase in efficiency of the system. 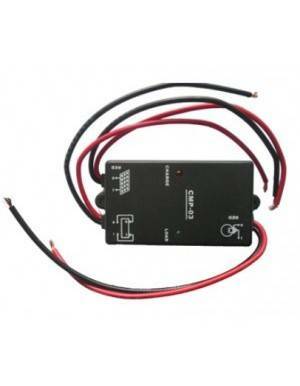 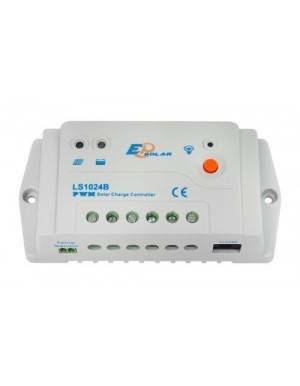 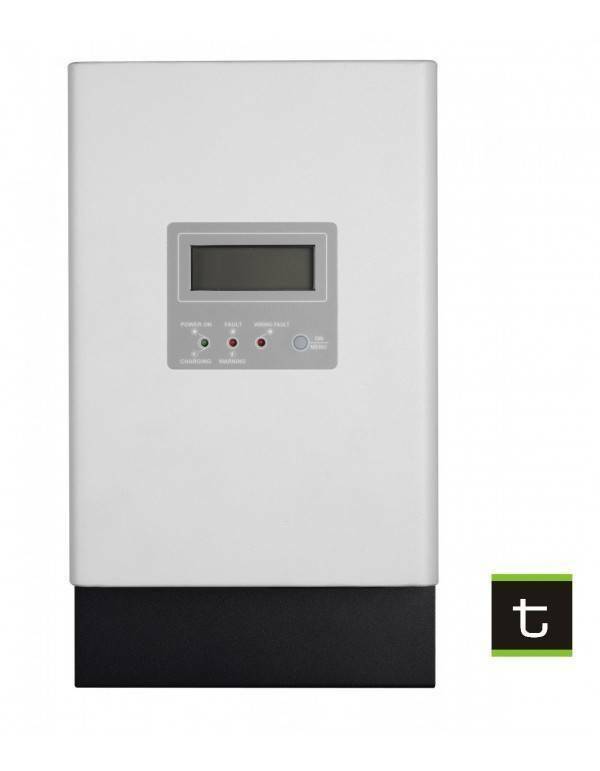 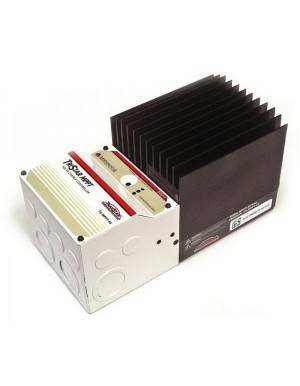 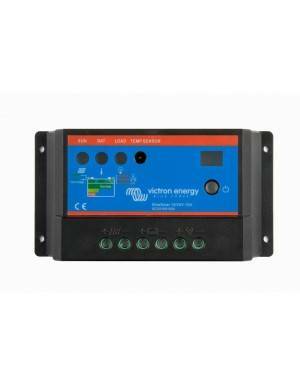 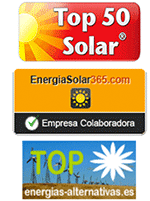 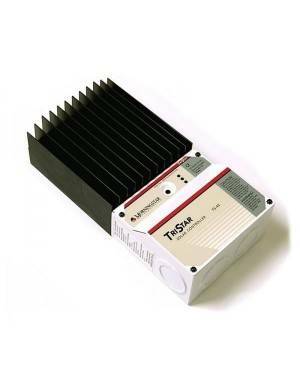 It allows load currents up to 60A and can manage up to 3200W PV systems 48V batteries. 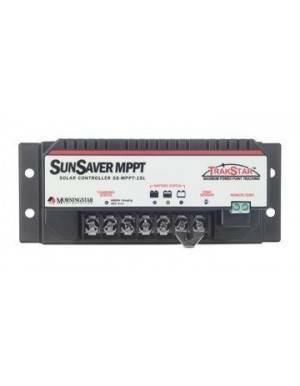 SCL 60A solar controller is characterized by the use of MPPT technology, allowing multiple configurations of models of photovoltaic solar panels, including those commonly used in networking, grid systems for medium to large size. 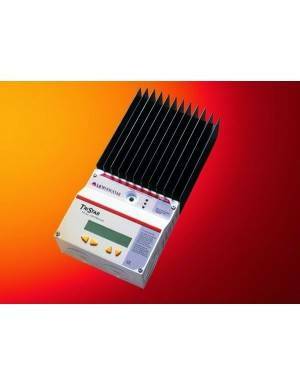 It manages the battery charging for lead acid type, gel or AGM, with a very high efficiency for its class, reaching a maximum of 98%. 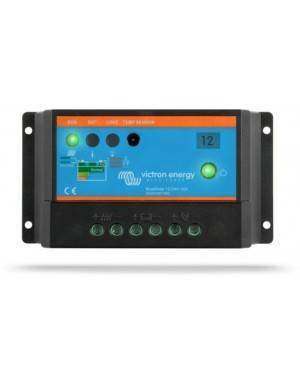 It is very intuitive and easy to use thanks to its LCD multifunction display and is suitable for 12V, 24V or 48V.